Tax Advantages: A 529 provides tax-deferred savings and tax free withdrawals of earnings used for higher education. Many states also give tax benefits to 529 plans. Flexibility: Anyone can invest on behalf of the child. You can use it at any Department of Education eligible institution. Control: You control withdrawals and changes to the account. Beneficiaries can be changed at the owner’s discretion. Diversification: Many plans offer a diversified set of investment portfolios, which often include age based asset portfolios that change as the beneficiary ages. As tuition costs climb higher than ever, saving early for education opportunities is one of the most important decisions you can make. To learn more about the 529 plan benefits, call our team today to schedule a no cost, no obligation appointment with one of our licensed financial advisors. 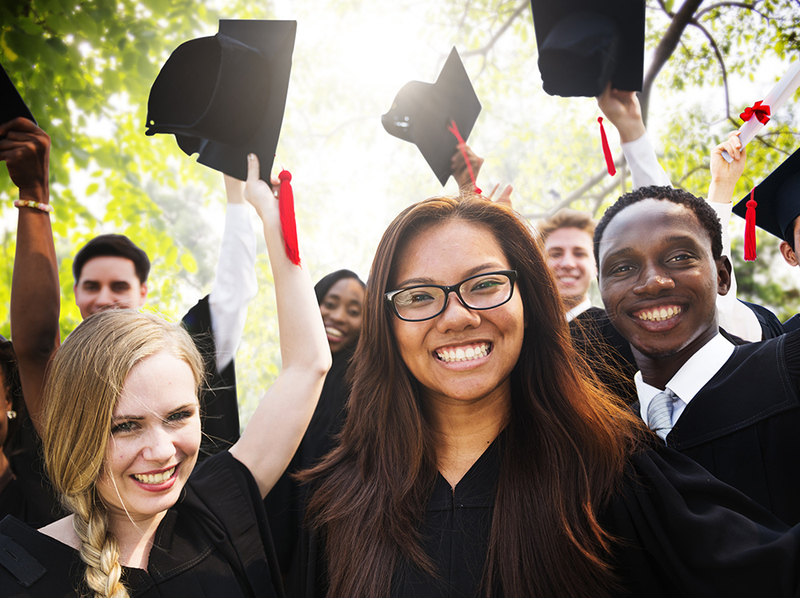 Earnings in 529 plans are not subject to federal tax and in most cases state tax, as long as you use withdrawals for eligible education expenses, such as tuition and room and board. However, if you withdraw money from a 529 plan and do not use it on an eligible education expense, you generally will be subject to income tax and an additional 10% federal tax penalty on earnings. As with other investments, there are generally fees and expenses associated with participation in a 529 plan. There is also a risk that these plans may lose money or not perform well enough to cover education costs as anticipated. Most states offer their own 529 programs, which may provide advantages and benefits exclusively for their residents. An investor should consider, before investing, whether the investor’s or designated beneficiary’s home state offers any state tax or other benefits that are only available for investments in such state’s qualified tuition program. Such benefits include financial aid, scholarship funds, and protection from creditors. The tax implications can vary significantly from state to state. Investors should consult a tax advisor to best determine how their state may be treating the expenses associated with K-12 education.